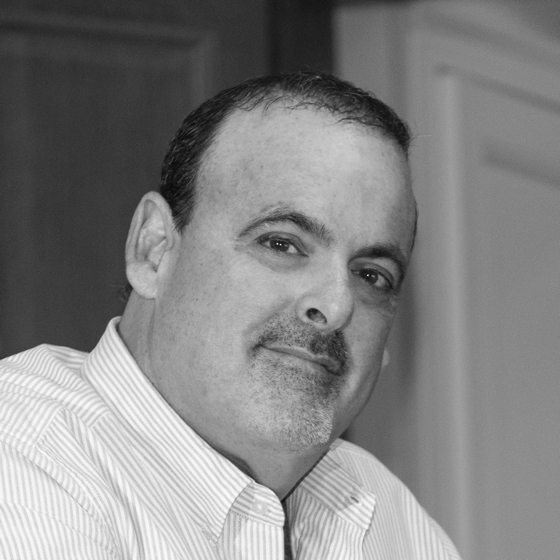 Jeffrey Miller is a South Florida business and civic leader. He has been an active investor for nearly 30 years with most of his holdings in the real estate, banking and energy sectors. Entrepreneurship and a keen eye for talent and opportunity are in Jeff's DNA. In 1956, his father Leonard made an investment in a small home construction firm, became CEO and later took the company public under the name Lennar Corporation. Lennar is now a Fortune 500 company and one of the nation’s leading homebuilders. Jeff splits his time between business and philanthrophic endeavors. He is deeply committed to improving public schools, charter schools and universities at the local, state and national levels. Presently, Jeff is Chairman of the Board of Breakthrough Miami as well as Founding Chairman of the Board of Beacon College Prep. He also serves on the Board of Directors of Ransom Everglades School. 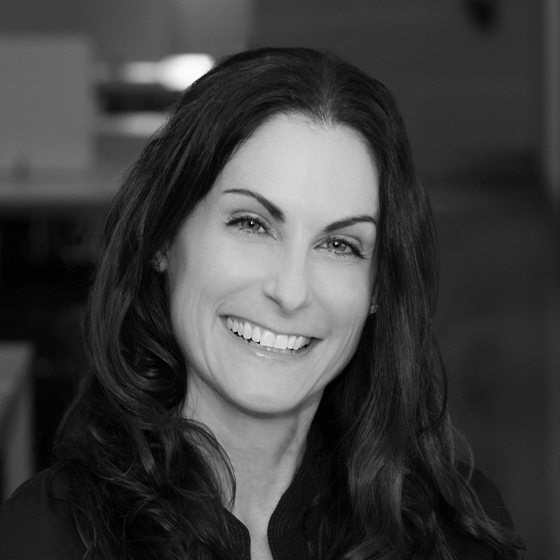 Melissa Krinzman has a 20-year history of launching, growing and advising private companies and non-profit organizations. An expert in the field of entrepreneurship, Melissa has worked with over 900 companies that have raised more than $1 billion in investment capital using business plans developed by Venture Architects, the business planning firm she founded in 1998. Today, Melissa is a sought after speaker and advisor on the subjects of business planning and capital raising. She also frequently leads business plan and capital raising seminars and judges business plan competitions across the country. Melissa began her career as part of the start-up teams for three prominent, national nonprofit organizations. She is Vice-Chair of the Board of The Miami Foundation as well as a board member of Beacon College Prep and the Ransom Everglades School Alumni Board. Melissa also serves as a board member or advisor for a number of Krillion Ventures' investments.